What is Next Generation Storytelling? 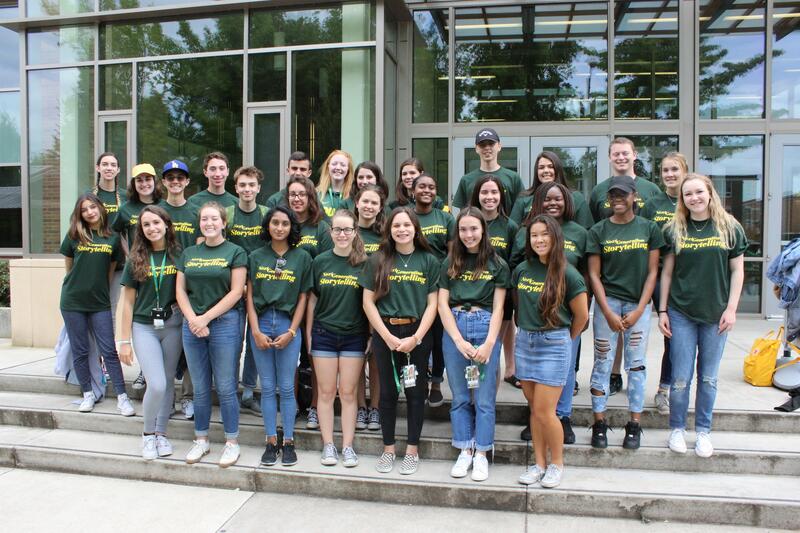 Next Generation Storytelling is a summer experience in Eugene, where high school students further develop their critical thinking, leadership and entrepreneurial skills while building stronger voices as effective communicators. 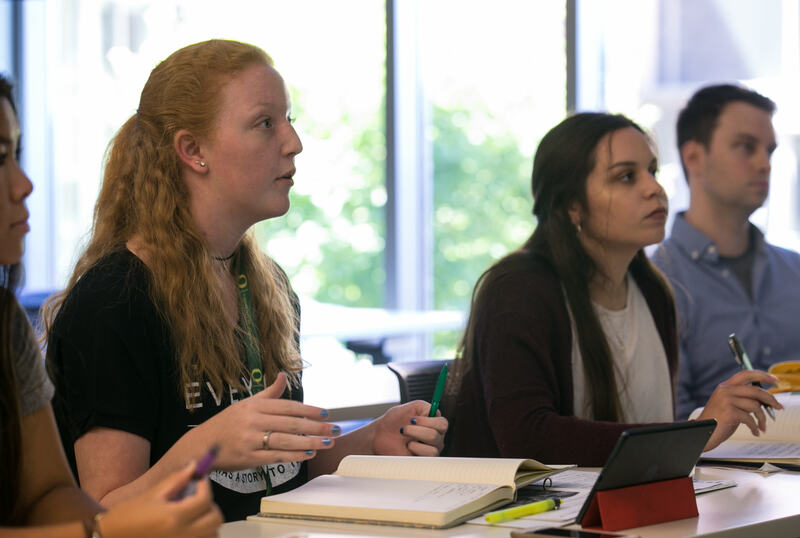 With a focus on emerging technology and media, this program represents the best of advertising, journalism, media studies and public relations education in the SOJC. 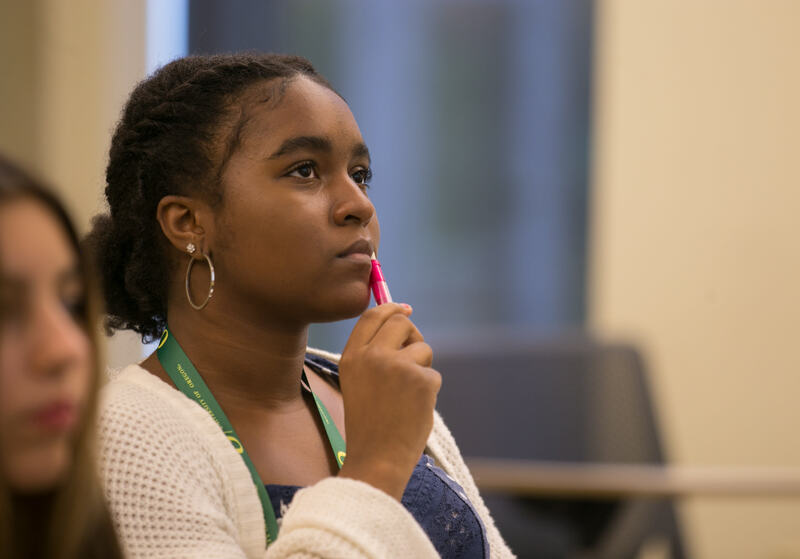 Contributing to this fund allows high school students from underrepresented communities access to higher education. The funds will be used to offer students full and partial tuition scholarships to Next Generation Storytelling. 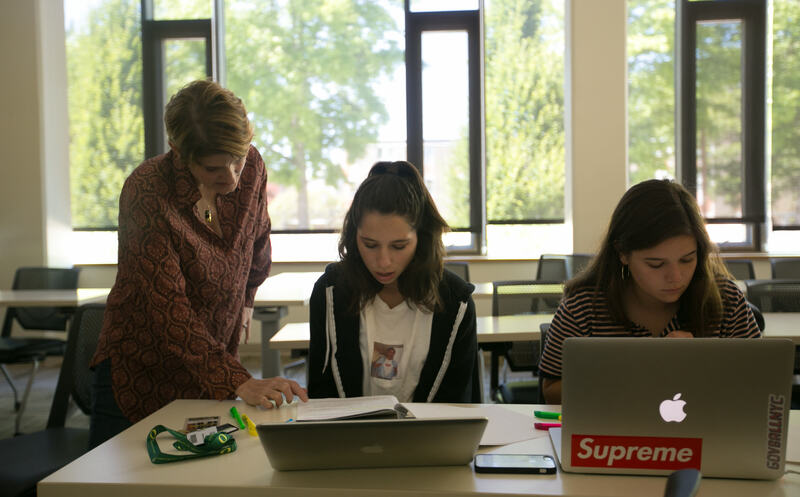 Students will live on campus for a week, take classes from SOJC faculty, and hear from media professionals. Purchase two meals for a participant. Covers one night in the dorm and three meals for a participant. Covers the cost of the J199 elective credit in NextGen Media for a participant. Covers the week's cost for room and board during the experience. Covers the tuition, housing, meals and local transportation costs for a participant.